•The WAIKANAE MUSIC SOCIETY has its own hour-long monthly radio programme "Concert Notes" which will be on Coast Access Radio. You can listen on 104.7FM on Sunday 22 November at 4.30pm, with repeats on Tuesday 24 November at 1pm, and Thursday 26 November at 9.30pm. Or you can listen now on your computer. Click here "Concert Notes"
Sunday 15th November. All welcome. “It was Beethoven who woke me up to myself as a musician. What could be better than to open the 2015 season with a recital from New Zealand’s most treasured pianist Michael Houstoun. It is three years since he last gave us a solo performance in February 2012. Since then, to mark his 60th birthday, he has once again performed the full cycle of Beethoven’s 32 piano sonatas around the country, giving 40 concerts to capacity audiences in 10 different centres, an amazing feat that he first achieved some two decades ago. We will be privileged to hear one of these sonatas “The Waldstein”, along with works by two other composers with whom Michael has always had a close affinity, J S Bach and Rachmaninoff. Michael Houstoun is not only New Zealand’s foremost pianist: he ranks among the great Beethoven pianists of our age. We can be eternally grateful that he chose to return to New Zealand after his spectacular sweep of prizes in three prestigious piano competitions – the Van Cliburn International Piano Competition (1973), Leeds Competition (1975) and Tchaikovsky Competition (1982). 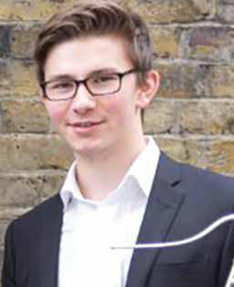 He is hugely in demand for solo recitals, concertos and chamber concerts the length of the country, including his regular tours with the Michael Hill International Violin Competition winners. In 2012, he received a CNZM in the Queen’s Birthday Honours. The Amici Ensemble’s tireless leader Donald Armstrong can alwaysbe relied upon to bring us something innovative and appealing,and his latest offering is a particularly exciting one. 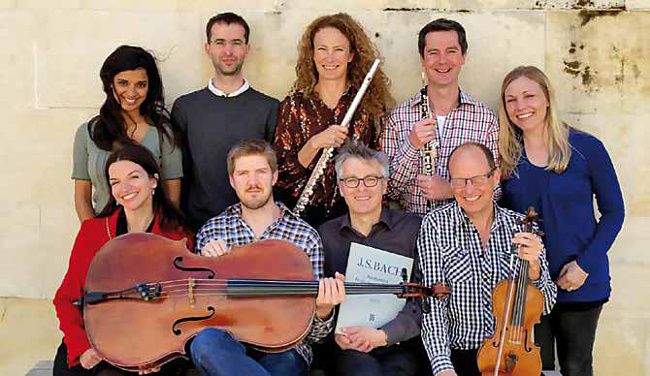 For this concert our regular favourite ensemble will be augmented into a small Baroque orchestra to perform a complete programme dedicated to the music of Johann Sebastian Bach. In a concert somewhat reminiscent of the good old days of the New Zealand Chamber Orchestra (of which Donald was the Musical Director) we will hear nine of the country’s finest musicians play a delectable selection of some of Bach’s best-known and best-loved music. 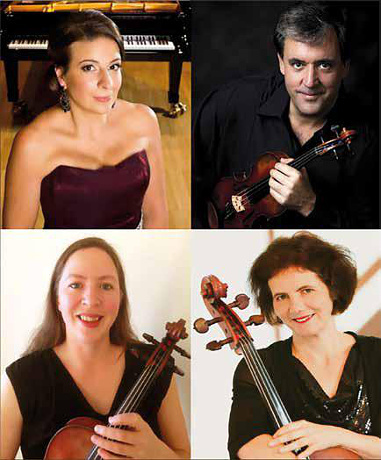 Joining Donald will be NZSO first violinists Anna van der Zee and Malavika Gopal, with NZSO principals Julia Joyce (viola) and Andrew Joyce (cello). On double bass will be Joan Perarnau Garriga, the NZSO’s new acting principal bass from Spain. Starring in the prominent woodwind roles will be two more very popular NZSO principals: Bridget Douglas (flute) and Robert Orr (oboe). Harpsichordist Douglas Mews, well known early music specialist and Wellington City Organist, will complete this impressive line-up. The Amici Plays Bach concert is generously sponsored by the Deane Endowment Trust. things in the work, otherwise they might as well be listening to a recording. It is with great pleasure that we welcome back the New Zealand String Quartet, to delight us with a programme of Mozart, Shostakovich and Dvořák. The quartet has established an international reputation for insightful interpretations, dynamic performing style and imaginative programming. The current members have played together as a full-time professional ensemble since 1994. Each of the members has been awarded the MNZM for services to music. Dedicated teachers as well as performers, the group is also Quartet-in Residence at the New Zealand School of Music. An extensive discography includes all the quartets of Mendelssohn, Bartók and Berg, many New Zealand compositions, works by Ravel, Debussy, Mozart, Beethoven, Schubert, Dvořák, Wolf, and the premiere recording of the remarkable Zoltán Székely quartet. A recent release is Asian Music for String Quartet on the Naxos label, and a current project, also for Naxos, is all the Brahms string quartets as well as his string and clarinet quintets. In 2013/14 the quartet undertook a groundbreaking collaboration with the Forbidden City Chamber Orchestra, China’s foremost traditional instrument ensemble, touring a programme of works by Chinese and New Zealand composers in both China and New Zealand. Douglas Beilman is the regular second violinist with the New Zealand String Quartet, but he is currently unable to play because of an injury to his finger. Fortunately, Donald Armstrong has been able to step in for the recent concerts of the New Zealand String Quartet and is doing so again for our concert in Waikanae. The New Zealand String Quartet performs as part of a Chamber Music New Zealand tour..
“Caroline Almonte showed flawless taste and expressive mastery. Technically faultless, she played everything with great spirit” - La Nacion, Buenos Aires. The Auckland Ensemble is a newly formed group of musicians associated with the University of Auckland. Although it is a new ensemble, its members have played together in numerous combinations over many years, particularly at the annual Akaroa International Music Festival. We are pleased to welcome renowned English violinist Leo Phillips. He has performed extensively around the world as conductor, violin soloist and chamber musician, and as leader of many world-renowned orchestras and ensembles including The London Philharmonic, The Hallé Orchestra and the internationally regarded Nash Ensemble of London with whom he toured extensively and has made many critically acclaimed recordings. 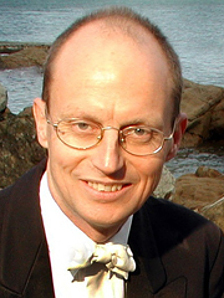 He is currently guest-tutoring at the University of Auckland. Violist Serenity Thurlow teaches at the Pettman Junior Academy of Auckland University and is also principal violist with the Christchurch Symphony Orchestra. 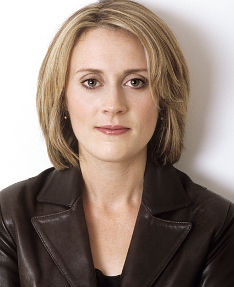 German cellist Edith Salzmann is director of the Akaroa International Music Festival. Until recently she taught at the University of Canterbury where she was a member of the acclaimed Canterbury Trio, but she is now based at Auckland University. Caroline Almonte, one of Australia’s leading pianists, performs internationally and teaches at Melbourne University as well as giving masterclasses in Auckland. This distinguished ensemble will bring us a programme of favourite piano quartets by Mozart, Brahms and Schumann. “Megiddo’s solos soared with a pleasing blend of soul and poetry. One of the highlights of our 2013 season was the discovery of this wonderful Trio. Members of the trio have come together from vastly different backgrounds to Wellington where they are all lecturers at Te Kōkī - the New Zealand School of Music. As a trio they perform widely throughout New Zealand, as well as Australia, Singapore and Malaysia. 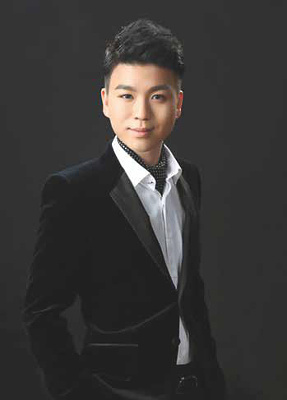 Jian Liu, born in China and trained in the USA, is highly sought-after internationally as a solo pianist and chamber musician. New Zealand violinist Martin Riseley studied in the USA and performed for many years in USA and Canada before returning to New Zealand. Cellist Inbal Megiddo has an international background with performances in many prestigious venues throughout Asia, Europe, USA and Israel. The trio’s programme is full of contrasts. There will be a rare opportunity to hear a trio by Fanny Mendelssohn, older sister of the great Felix Mendelssohn. Fanny was every bit as much of a child prodigy and brilliant adult musician as her brother, but prevailing attitudes of the time meant that as a woman she was not allowed to publish her works. As a stark contrast to the lush romanticism of her music will be New Zealand composer John Psathas’s evocative Island Songs, inspired by his Greek heritage. The programme is very satisfyingly rounded out with Schubert’s gloriously tuneful E flat Major Trio. 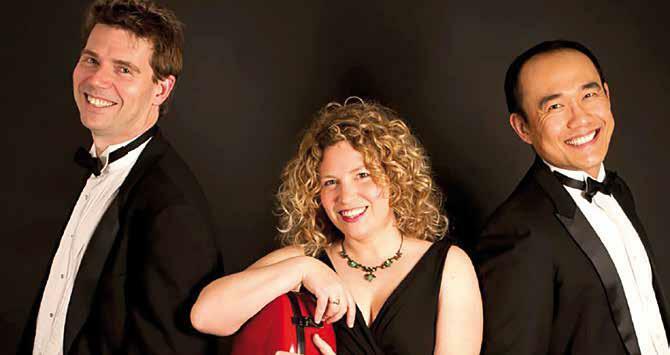 The Te Kōkī Trio is presented as part of a Chamber Music New Zealand tour. Young Musicians Trust 2013 scholarship recipients. It is a great delight to present this talented group of young performers who will be returning from their overseas studies to take part in the NZCT Chamber Music Contest Jubilee celebrations. They are all past winners of the contest, a distinction they share with so many of New Zealand’s leading musicians, Michael Houstoun included. The three wind players were section principals together in the NZSO National Youth Orchestra and have since played variously with the NZSO, Christchurch Symphony and Auckland Philharmonia. Their competition wins include the Australasian Double Reed (Thomas - 2010 and Todd - 2011) and Australian Flute Festival (Hugh - 2011). Somi, as a member of Estrella, was awarded the Pettman/Royal Over-Seas League Arts International Scholarship in 2012. Hugh and Somi are now studying at the Royal Academy of Music in London, Todd is at the Royal College of Music, while Thomas is at the Conservatoire National Supérieur de Musique de Paris. Todd has recently performed with the London Symphony Orchestra and the Philharmonia Orchestra and Somi will perform at the Edinburgh Fringe Festival and at St Martin-in-the-Fields. 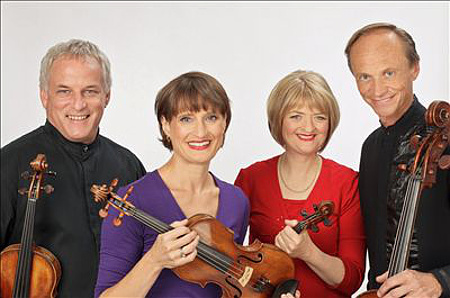 The Mimosa Ensemble is presented as part of a Chamber Music New Zealand tour. 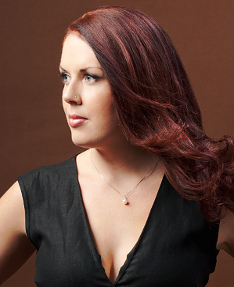 Internationally acclaimed soprano Anna Leese thrilled us all with her wonderful recital in Waikanae in 2013. Now she returns with some of the finest of this country’s new generation of opera singers to present an ensemble along the same lines as her Prince Consort Group in the UK. Anna’s recent engagements include Musetta in La Boheme at the Royal Albert Hall, a Wigmore Hall recital, Brahms’ Requiem with St Thomas’s Choral Society (London) and Donna Elvira in Don Giovanni for New Zealand Opera. 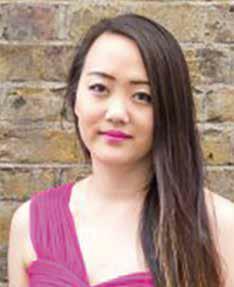 Mezzo-soprano Bianca Andrew, recently a finalist in the 2014 Lexus Song Quest, has been accepted into the Artist Masters programme at the prestigious Guildhall School of Music in London. 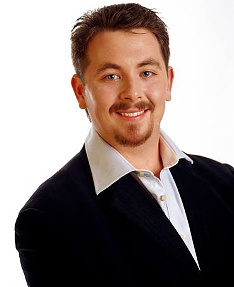 Tenor Andrew Glover made his operatic debut in Il barbiere di Siviglia with New Zealand Opera and has performed with the NZSO and with orchestras in Tokyo, Christchurch and Perth. 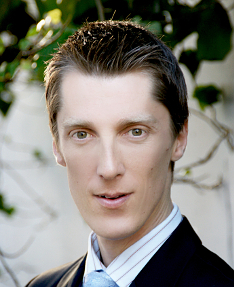 Bass Robert Tucker, a graduate of the Australian Opera Studio, has worked professionally with New Zealand Opera, Opera Japan and English Chamber Opera. 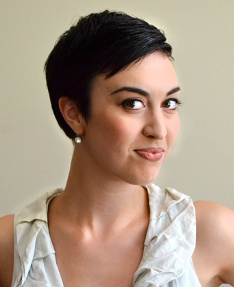 Accompanying the ensemble will be the talented Kirsten Simpson who has vast experience in working with singers such as Dame Kiri Te Kanawa, Dame Malvina Major, Sir Howard Morrison and Hayley Westenra. The Tākiri Ensemble is presented as part of a Chamber Music New Zealand tour. This brilliant young New Zealand pianist returns from London for a second Chamber Music New Zealand tour following his triumphant 2013 tour when his skills and musical abilities awed audiences around the country. Born in South Korea in1991, Jason has packed more awards, prizes and performing triumphs into his young life than seems possible. He began studying piano at the age of five. When he was 12, he made his concerto debut with the Auckland Symphony Orchestra performing the Grieg Piano Concerto. Since then he has appeared as soloist with the NZSO National Youth Orchestra, Queensland Symphony, Auckland Philharmonia and Christchurch Symphony Orchestra. 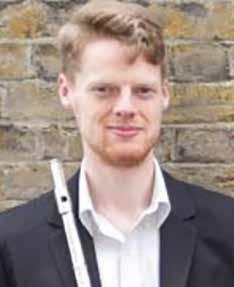 An honours graduate of Auckland University, he is now studying for a Master of Arts at the Royal Academy of Music in London. 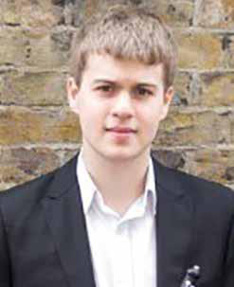 His long list of awards include: 1st prize in the Bradshaw and Buono International Piano Competition in New York (which gained him a Carnegie Hall recital), New Zealand Young Performer of the Year in 2008, 2nd prize at the Australian Lev Vlassenko International Piano Competition in 2009, and 1st in New Zealand’s inaugural National Wallace Piano Competition in 2013. Upcoming performances include recitals at Steinway Hall and Bloomsbury Festival in London and for the New Zealand Wallace Piano Festival. Jason has a great affinity withthe romantics and we will have the luxury of enjoying an entire programme of Chopin and Liszt. Jason Bae performs as part of a Chamber Music New Zealand tour. Musicians has awarded 21 scholarships to outstanding young New Zealand musicians. great pride that we see these musicians developing and flourishing. winners, and secondly, to raise funds for future scholarships. she is studying for her Doctorate of Musical Arts degree at the University of Auckland. 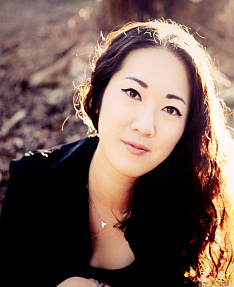 Gemma Lee (piano) has a Master of Music degree from the University of Auckland. Education, she has held a 10-month placement with Opera North in Leeds. 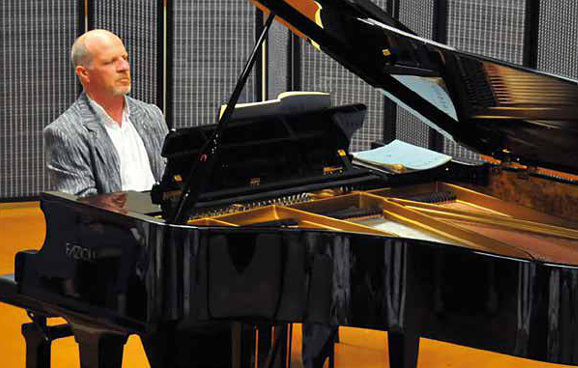 Artist Teacher and Accompanist at the New Zealand School of Music. 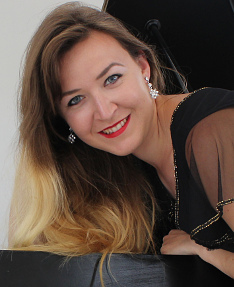 A Masters graduate from Waikato University, she is now studying for a Doctor of Musical Arts. Middle C reviewer Lindis Taylor as being “in the class of the musical prodigy”. 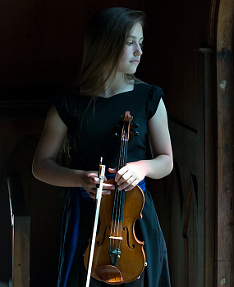 At 13, Melanie is a seasoned performer, both as a soloist and chamber musician. Admission: $15, Students $5. All proceeds to the trust. Donations welcome. Please note this concert is not part of the season ticket package. "These pages were last updated on November 3rd, 2015"